40 Free Cruises will be given away as part of the ‘5K Every Day’ promotion as part of Carnival Cruise Line and Wheel of Fortune’s partnership. If you’re interested in this impressive promotion all wheel of fortune viewers have to do is register for the Wheel Watchers Club by August 1, 2016. The ‘5K Every Day” giveaway will run from today (July 11) to August 12 and then again from August 22 to September 9, 2016. Carnival Cruise Line will also be giving away hundreds of cruises during the Spin N Sail slot tournament. 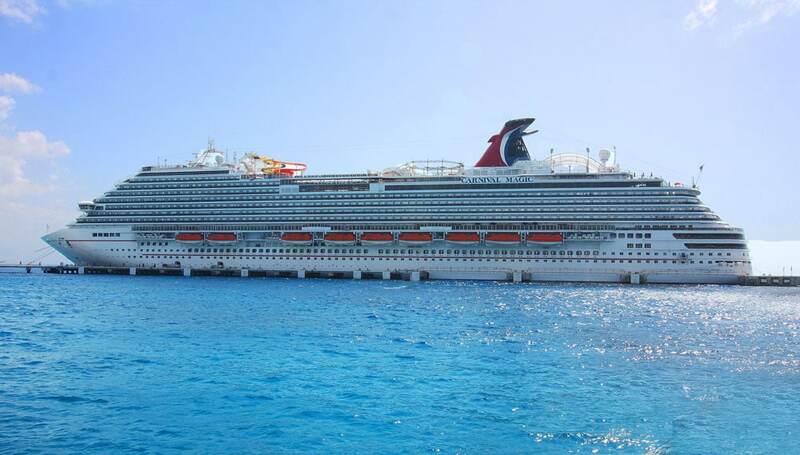 The tournament will only be held onboard Carnival Magic’s 8-day cruise in November, 2016. The partnership between International Game Technology (IGT) and Carnival is benefiting thousands of guests, the cruise line features special activities, tournaments and scratch cards. If you’re one of the lucky ones then feel free to share it with us!